Put a Face on It! I've been seeing faces pop up all over the place in home and fashion design, and it makes me inexplicably happy. It's as if they are secretly alive, and saying to me, "Hi! Let's be friends." And truth be told, I'd take these guys home with me any day. I'm Christine, and I run Darling Studio. 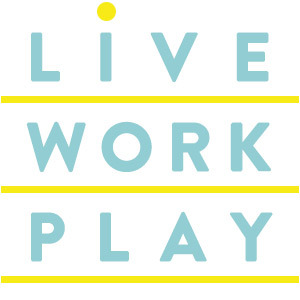 Live / Work / Play is my blog, where I share glimpses of my life, the work I do, and the play I enjoy when I can.